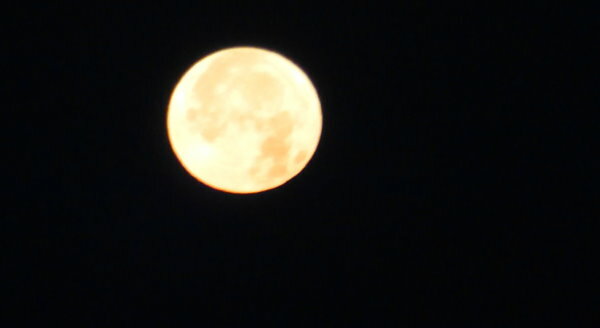 This moon was seen low in the sky over Drachselsried around 07:00. The colour and detail was spectacular. 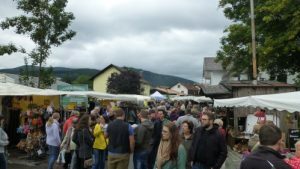 2018 Kirwa in Drachselsried is over. 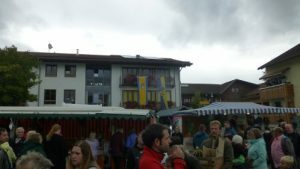 The Kirwa started on 31st August on a wet and cold day, but this did not stop the procession from the village centre to the Schlossbräu beer hall. After a wonderful summer the weather changed on the first day. As the village has two well known breweries, they take turns in share the Kirwa festival. 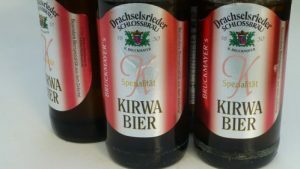 Kirwa is a combination of religious and beer festivals, plus on Saturday the open air street market. For many people, the chance to drink this years beer in their own homes, was available in bottles. 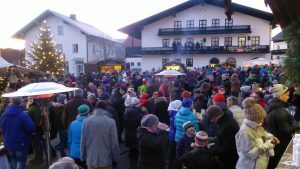 But this does not have the same effect as drinking from a Masskrug (1 litre) surrounded by hundreds of local people, guests and visitors. 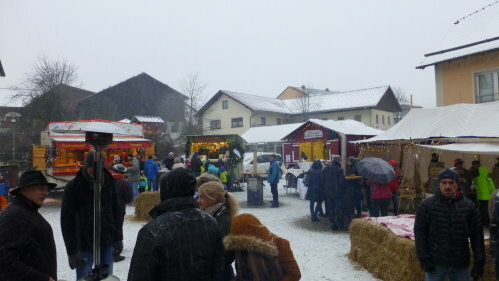 Due to the weather, the number of market stalls and visitors was down on previous years, but at least it stayed dry. 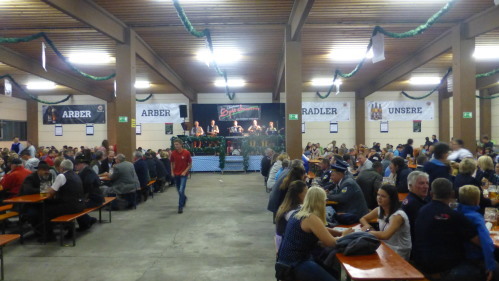 This normally used as the storage hall for the brewery, but makes a good place to enjoy a great bier and food. Lively music on all four days. Kirwa is held every year at the end of August. 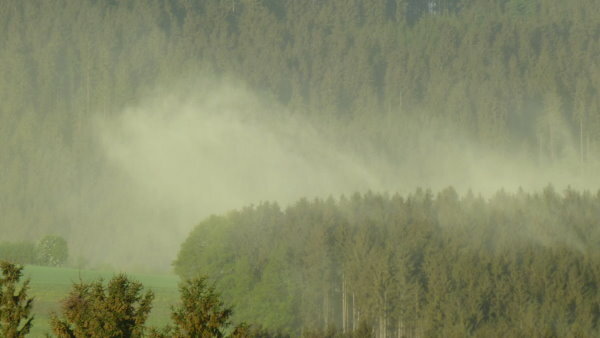 Blütenstaub is the German word for pollen and this April arrives as one of the largest on record. The yellow powder comes from all the trees in the forest combined with the pollen from apple, cherry and plum trees plus all the flowers. Normally winds and rains have washed it away. This year, due to the milder winter and little snow or rain, everything came together at once. Mid April was hot at around 27c. Wikipedia has a good explanation. 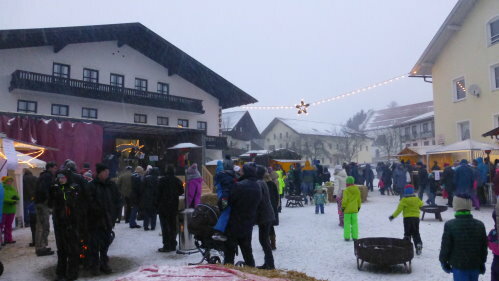 On a cold snowy afternoon and evening, on Sunday 10th December, Drachselsried held its Weihnachtsmarkt or Christkindlmark in the Dorfplatz. 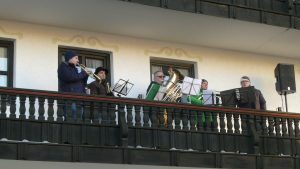 Here are a few images from the Dorfplatz. 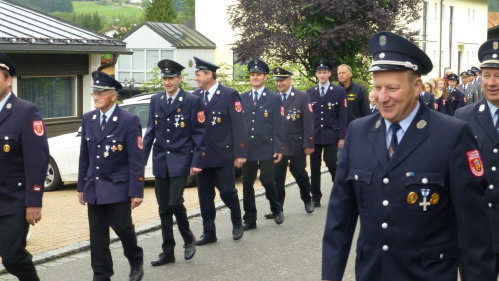 This was organised by the Zellertal Verein (Club). 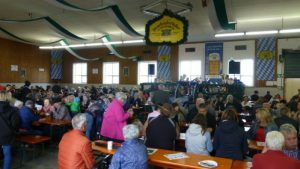 The 45th Drachselsrieder Kirwa was held from the 1st to 4th September. As 1st September is also the first official day of autumn the weather decided to change from the 26-28c from earlier in the week to a cold and wet 16c. 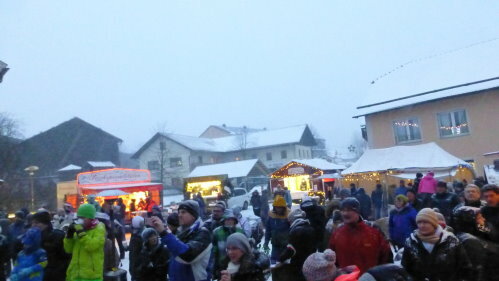 The Kirwa is a church festival originally called Kirchweih, now a yearly village festival. 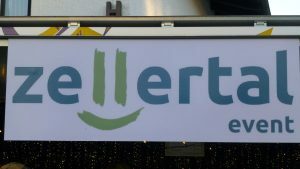 The village is very lucky to have two successful breweries the, “Schlossbräu” and “Falterbräu” (See map for location). Each takes it in turns to host the Kirwa, this year it is the Falter Breweries turn. 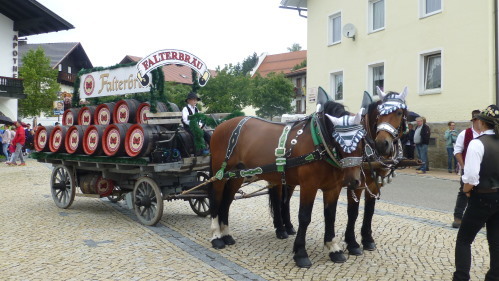 The horse drawn beer wagon leads the procession followed by different groups from the village, finishing at the brewery. 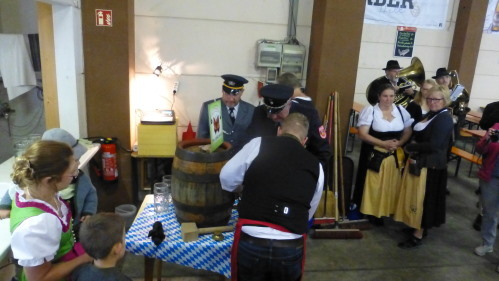 One of the first actions is the tapping of the first Mass bier by the village Burgermeister. The rest of the evening was spent talking, eating and drinking, with a local music group playing. 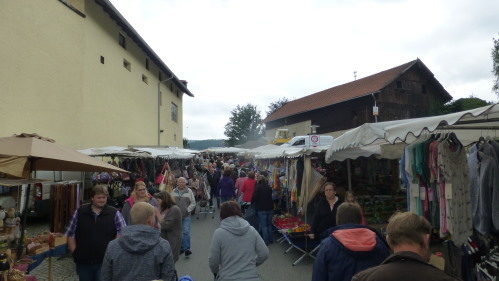 The highlight for the many visitors is the street market that follows the main road through the village. 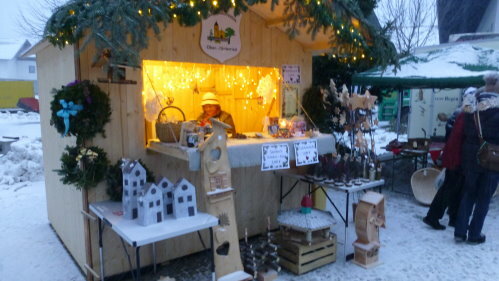 The number of stalls varies, this year it was just under 200. 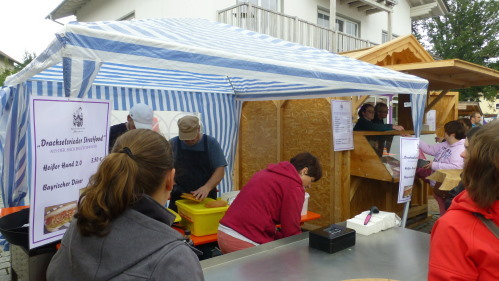 Plenty of Streetfood stalls. Weather was depressing. but that did not stop the people from enjoying themselves. This is the day for seniors meet up and enjoy time spent together. Members of the local Senior homes are also present. 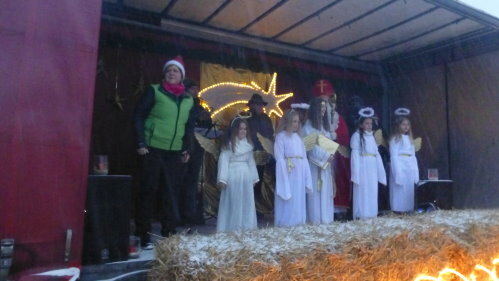 The last day, Normally for clubs, companies and Burgermeisters from other towns and villages. The festival closes before midnight. The Hotel Falter is currently undergoing a major renovation. 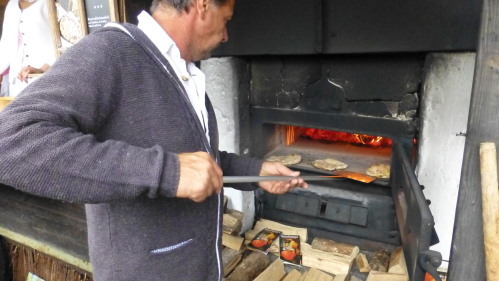 But the restaurant is still open and serving meals. 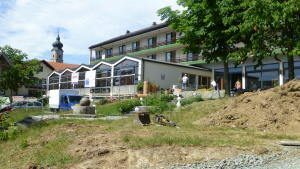 This is the largest hotel in Drachselsried, and has been in the family for many years. For English speaking guests, it is worth knowing that credit cards are not taken. The hotel normally has plenty of parking spaces and is situated a few metres from the village centre. Adjacent is a family glass business. 2 banks, the Town Hall (Rathaus) and the Information centre and post office. A chemist is also available. 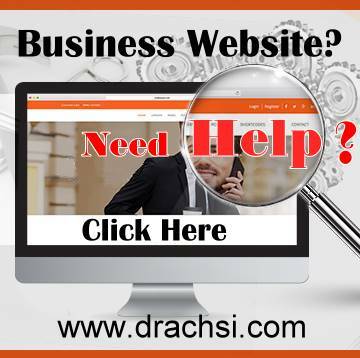 For more facilities in Drachselsried please visit the Interactive Map. Rufbus is the local name for a “Call a Bus” service between certain villages around Drachselsried. Different services are available from some of the main connection points. For Drachselsried this is Bodenmais. Others include Zwiesel, Viechtach. 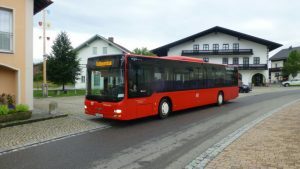 Using the “Call a bus” service from Drachselsried, the bus is available between Drachselsried, Arnbruck and Viechtach, then connections by train can be made. 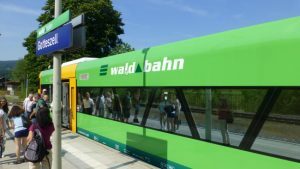 A very good trip using Rufbus is Drachselsried to Viechtach, the train to Goteszell, train to Zwiezel, train to Bodenmais and bus to Drachselsried. All for about €12 per person. A great way to spend the day sighting, and the train ticket can be used multiple times on the one day. 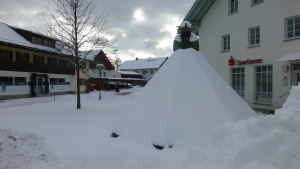 Other trips from Drachselsried to Bodenmais and onto Munich, or Passau can be made. Ticket prices are for train fares are different. Also a great idea in the wintertime to go skiing. Very popular is taking the train and the cycling back along the prepared forest track. Bikes can be taken on the bus and train. As long as the Rufbus is booked at least 1 hour in advance there should be no problem, the bus services finishes at 21:00, on Sundays about 15:20. Car free travel from Drachselsried to many parts of Bavaria can be undertaken using the local Rufbus, or “Call a bus” service. 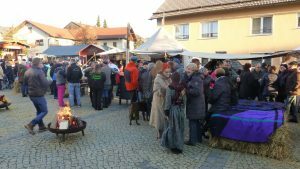 Images from the 2016 Christkindlmarkt held in the Dorfplatz, http://www.cheapativanpriceonline.com Drachselsried on Sunday 4th December 2016. 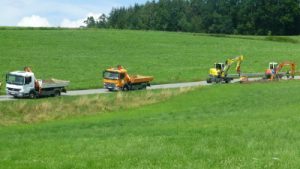 In partnership with the Bavarian Government, the Drachselsried area is upgrading the local Internet cable to super fast broadband, or Breitband. This should be completed and in operation by the end of the year. Resulting in download speeds between 30Mbits – 50Mbits, and uploads speeds 2.7Mits – 10Mbits. The installation of glass fibre cables for the high speed Internet Broadband is under way. This cable extends from Drachselsried to Blachendorf and Oberried. Existing users http://premier-pharmacy.com will still be able to access the Internet with DSL, a new cable will provide VDSL-DSLAM. This means to access the Internet connection a new router will be needed. The FritzBox 7490 is recommended, there are international language versions available. An insider confirms that when the system is fully operational, towards the end of 2016, a free Hotspot at the local Information centre will be available. If you click on “View” in the top menu bar you will see a photograph that was taken on Sunday 17th January 2016, plenty of snow. One of the nice things about a Blog is that local information and images can be shown to a great number of people. 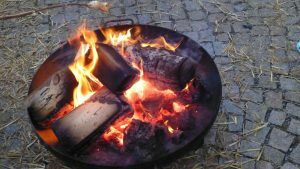 As Drachselsried is situated in the Nature park of the Bavarian Forest it is a major centre for summer and winter vacations and is home to a growing number of international residents. It has a wonderful climate and most amenities needed for a good http://healthsavy.com lifestyle. You can see what the village has to offer from my local map. The weather is expected to turn colder with temperatures down to -13C. The village has a special machine for producing cross country ski tracks and will be busy the next few days preparing the “Loipe” Other villages do the same, so there are many kilometres of prepared tracks for the daily visitors and hotel guests to enjoy. The downhill ski area on Arber with ski lifts is in full operation, and is only a few kilometers away.